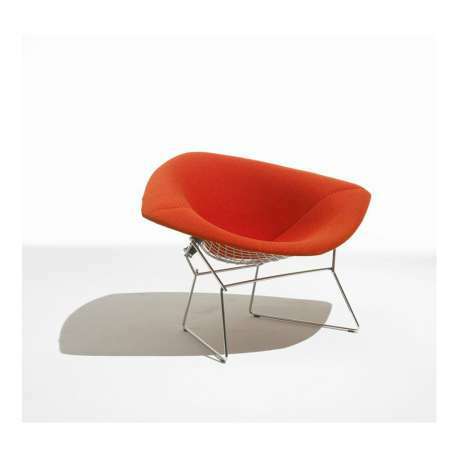 Buy Knoll Bertoia Large Diamond Armchair by Harry Bertoia, 1952 - The biggest stock in Europe of Design furniture! 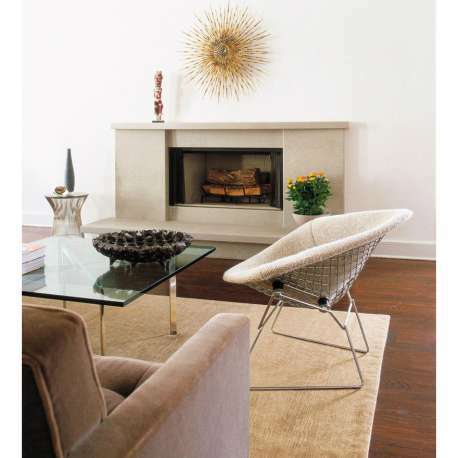 Blissful lounging is done in the comfortable, generous Bertoia Large Diamond Armchair. 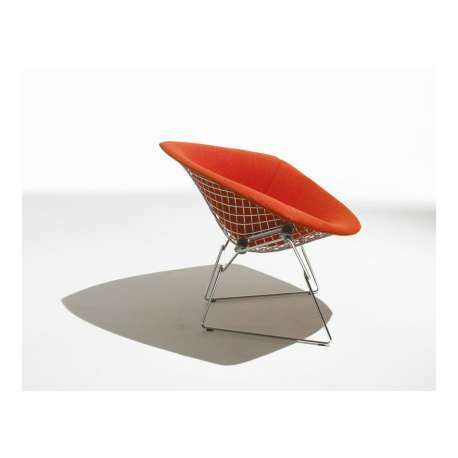 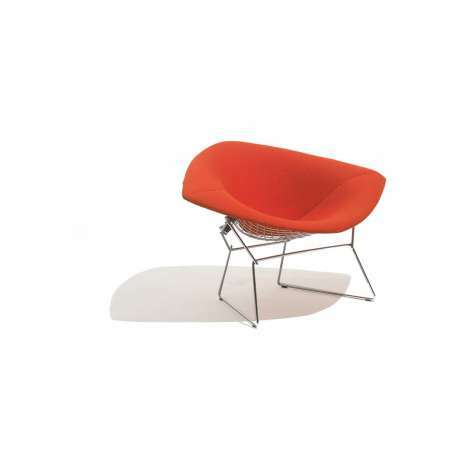 It is one of the most iconic designs by Harry Bertoia, who was not only a furniture designer but also a sculptor. 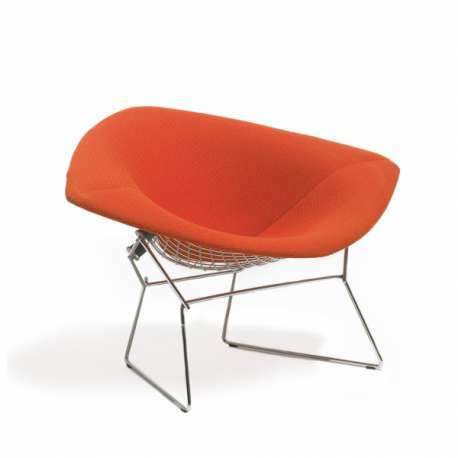 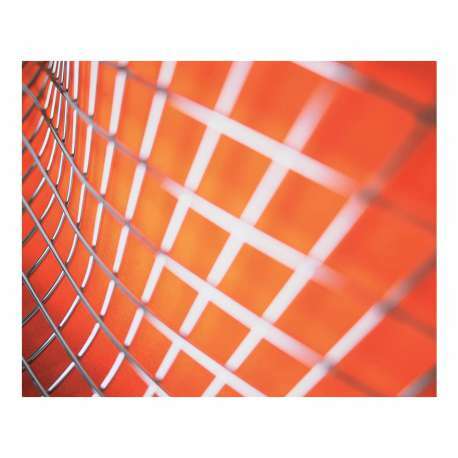 In this design, Bertoia combines form and function in a graceful way with steel wire – an industrial material that he liked to experiment with. 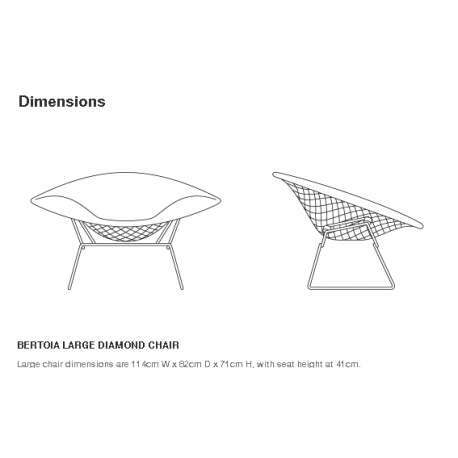 The Bertoia Large Diamond Armchair is more than just a chair; it is a contemporary piece of art, which adds value to your interior. 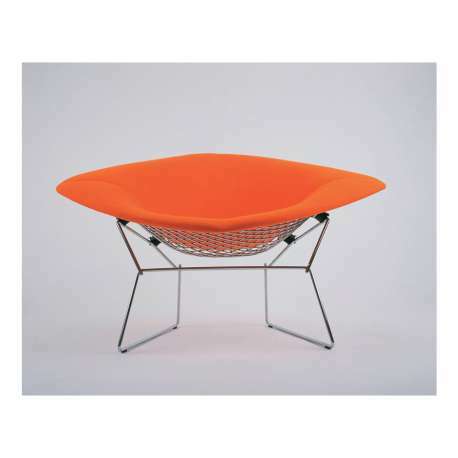 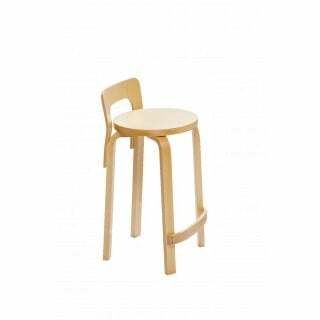 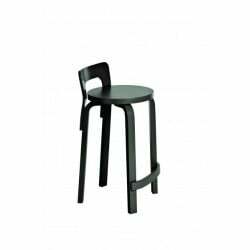 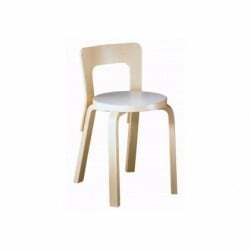 The frame is constructed of welded steel with rods in polished chrome or painted black/white, fully upholstered.